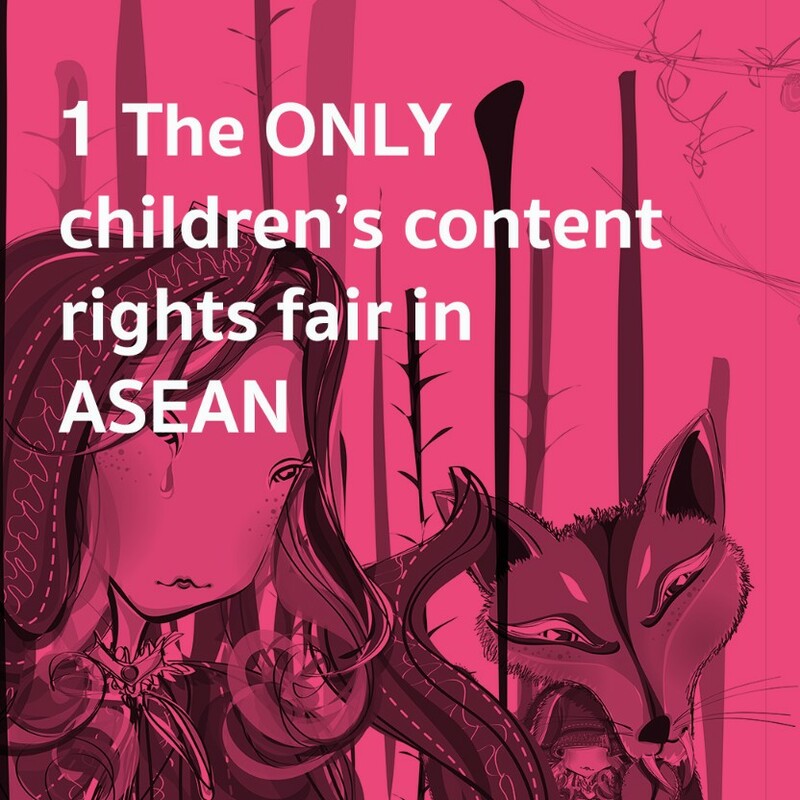 ICCRF is the only children’s content rights fair that bring publishers from ASEAN countries together to stimulate the interest in buying and selling the rights of copyrighted and creative contents for children and young adults across ASEAN region. ICCRF has a packed calendar of events and activities for publishers and visitors to enjoy — from talks and creative workshops to art exhibitions. 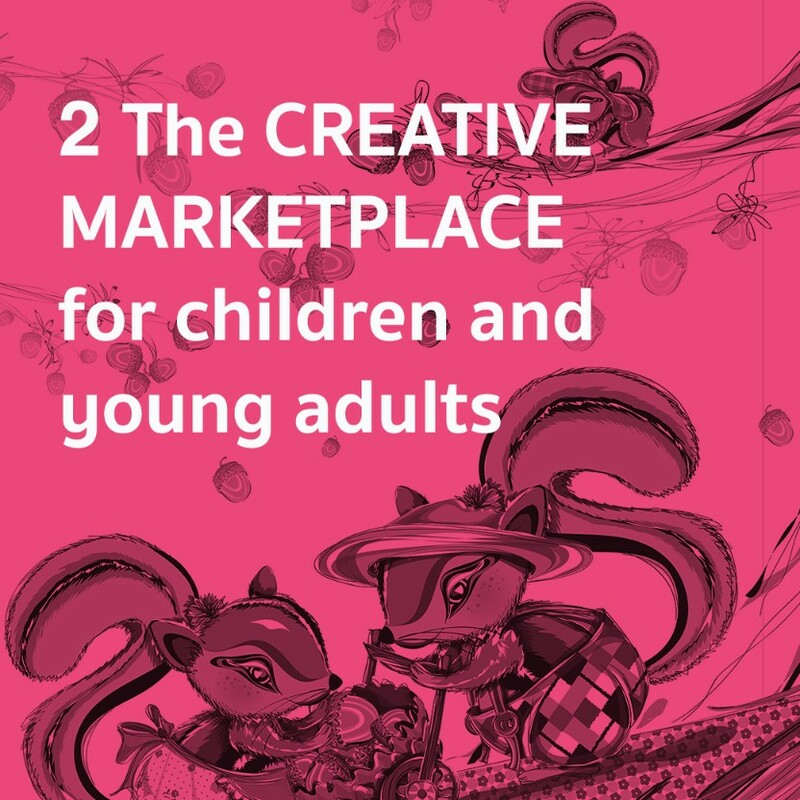 With our strong determinations, “Creative Marketplace” for children and young adults will be realized and established as the hub for integrated learning on creativity and innovations with international standards to further education and self-development in the ever changing competitive landscape. While ASEAN publishers visit Frankfurt, Bologna or Beijing every year for book fairs, we — ASEAN countries — will host publishers from all over the world to visit our beautiful region. This content rights fair allows publishers who which to expand your business to Southeast Asia to directly meet with publishers from ASEAN, discuss your business, and close the deal. We will have a business-matching session for you to meet all of the publishers for you to further develop business relationship. We choose Chiang Mai in northern Thailand to be our location, not the capital city of Bangkok, becuase Chiang Mai is regarded as the creative hub of Thailand. Featuring a cooler climate, beautiful mountainous scenery and a more relaxed, laid back vibe, the city is full of interesting art and design experiences to ignite your creativity and passion for life. Enjoy your work trip and take some time off to relax in one of the most beautiful cities in Thailand. For more information, visit iccrfthailand.com.